I am finding that I just cannot watch some shows anymore. 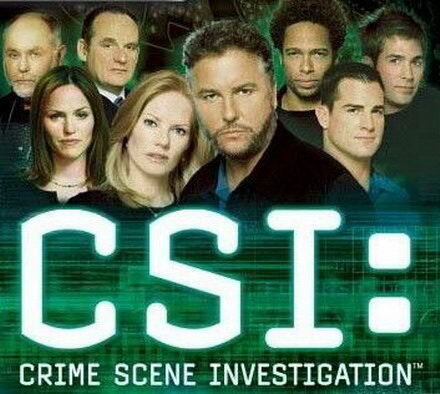 I love shows like CSI and 48 hrs. However I am finding I just cannot watch the shows that involve children, either as victims or killers. There are enough “bad” things happening to children that I don’t need to see it as part of my entertainment. Yes I still enjoy mysteries and seeing how police solve crimes. I just don’t have the stomach or the heart to deal with children being killed even in a TV show. It hurts me to see children being harmed or killed, even as part of a fictional story line. 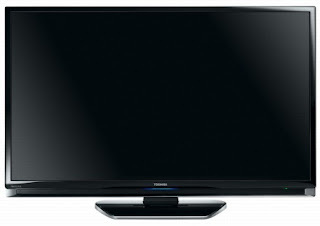 My real problem is that I know what is being shown on TV is just a reflection of what is going on in real life. Children are being harmed and even killed by those who should protect them, their family, teachers, friends and neighbours. My husband kids me that I am a big softy when it comes to kids. I am. What I don’t understand is why everyone else does not react the same way. It has become so common place, children being harmed and killed, that it is no longer shocking in the news or a TV show. It has become just another part of life, or death. I don’t expect things to change, but I will not watch shows that have it as part of the plot line anymore. I don’t stand on some moral high ground, or believe I am a better person for not watching the shows. I just cannot watch them without crying and becoming sick to my stomach. 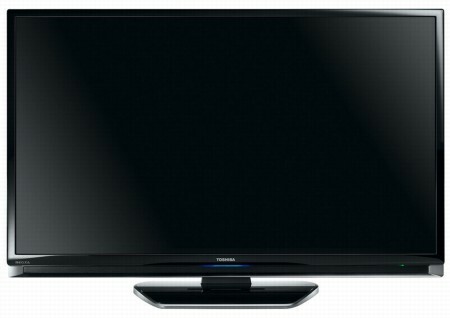 It is simply easier for me to change the channel or turn the TV off.